Team California is back in the spotlight again! 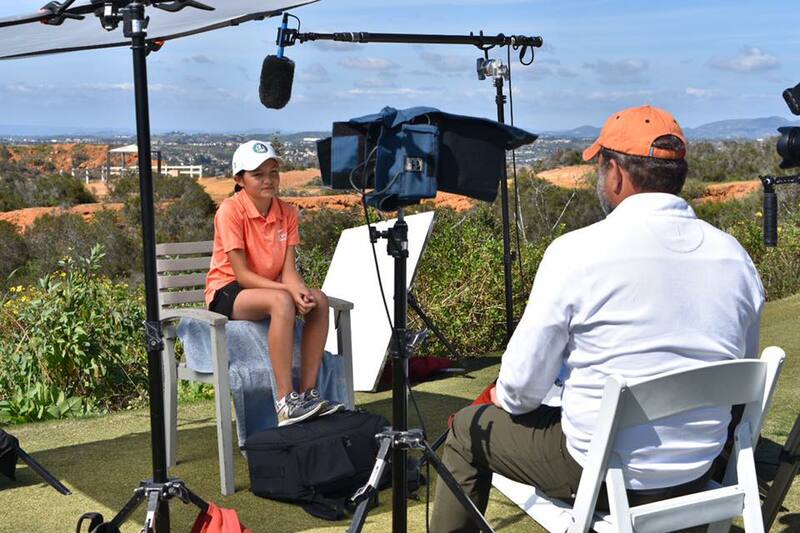 In March at Encinitas Ranch Golf Course, Captain John Mason, PGA, Coach Jackie DeWald-Mason and the entire Team California were interviewed by CBS Sports’ Amanda Balionis for a TV special titled “PGA Jr. League: Join The Team”. The 2018 national PGA Jr. League champions claimed the trophy on November 18 in Scottsdale Arizona at the National Championship. The special will air on Saturday following The Masters. PGA Jr. League: Join The Team! On CBS nationwide; check your local listings for any potential changes. Click here to contact the PGA Jr. League. 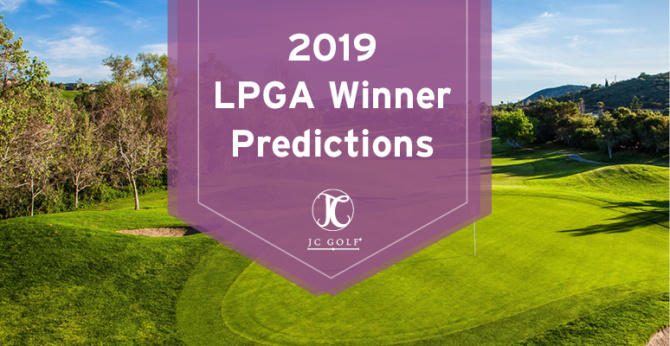 For further information, contact Jill Berarducci, Marketing Manger, JC Golf.